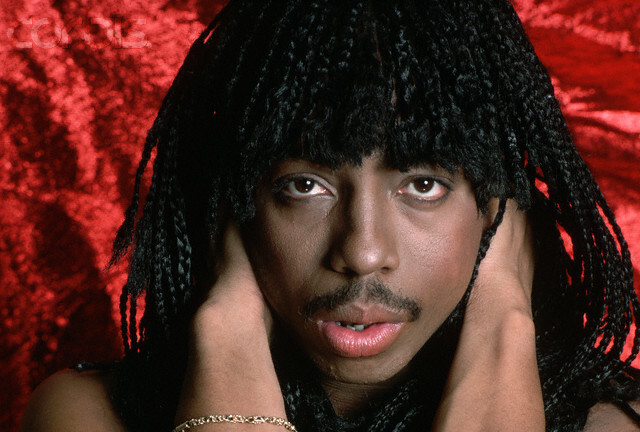 Super Freak Rick James suffered a neck aneurysm at the Mammoth Events Center (now the Fillmore Auditorium at Colfax Avenue and Clarkson Street) on November 6, 1998, after too many super-freaky tosses of his head. Doctors diagnosed him with "rock 'n' roll neck". The aneurysm caused a blood clot that went to his brain, causing a stroke a week later.